Romeo Santos beats the popstar with a massive ten awards. 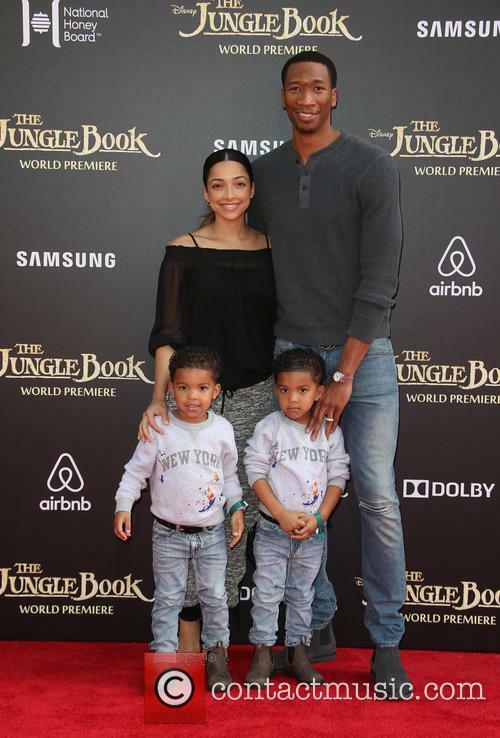 Romeo Santos, commonly known as The King of Bachata, was not unpredictably the top winner at the 2015 Latin Music Awards, scooping ten separate accolades for his work as a musician and producer while Latino heartthrob Enrique Iglesias came in close behind with nine prizes. The former Aventura frontman was not only Artist, Producer and Songwriter of the Year, but he also stormed the Tropical categories with awards for Tropical Songs Solo Artist of the Year and Albums Solo Artist with his second album 'Formula, Vol. 2' winning Tropical Album of the Year and Top Latin Album of the Year and his single 'Odio' featuring Drake scooping the Tropical Song of the Year. His other two awards were Hot Latin Songs Male Artist and Top Latin Albums Male Artist. 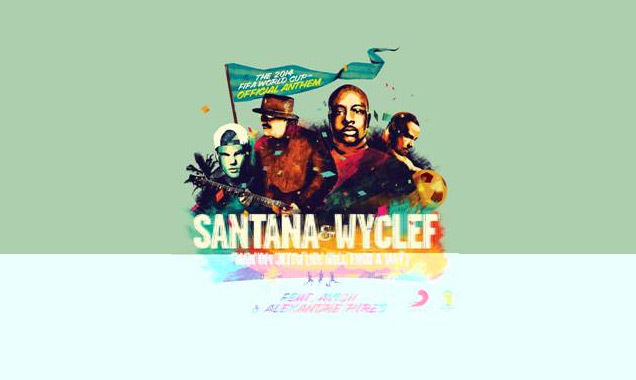 Latin rockers Santana release a video montage of behind-the-scenes studio footage for their latest single 'La Flaca' featuring Juanes. 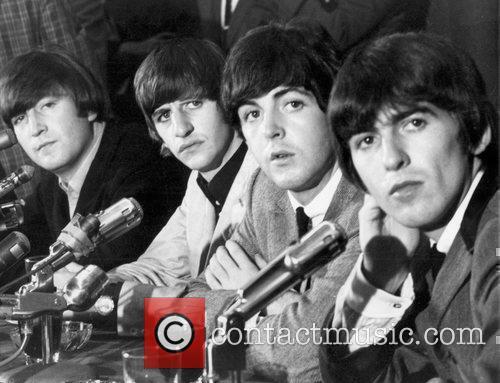 The song features on their new album 'Corazon'; their first entirely latin record. 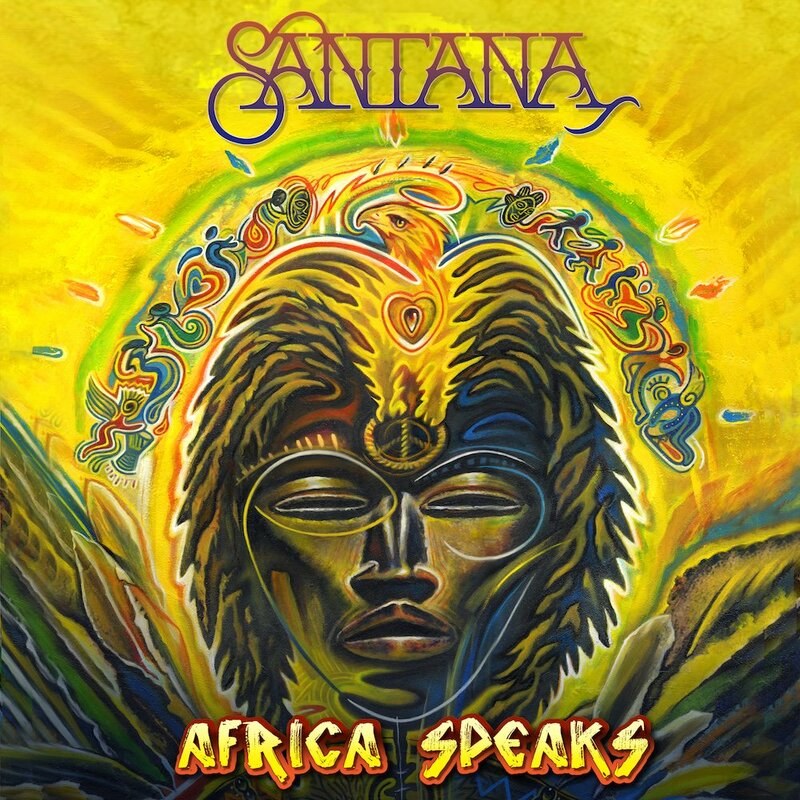 The video shows clips of Carlos Santana and his band recording the new track in a Las Vegas studio alongside Juanes as well as footage from recording various other parts of the album including collaborations with ChocQuibtown, Ziggy Marley, Lila Downs, Nina Pastori, Soledad, Samuel Rosa of Skank, Los Fabulosos Cadillacs and Diego Torres, with the video also revealing that there were many more special guests appearances on the album. Carlos Santana performed a special concert at the end of 2013 at Arena VFG in Guadalajara, Mexico where he played many of his new songs alongside a lot of the artists he worked with on the album. 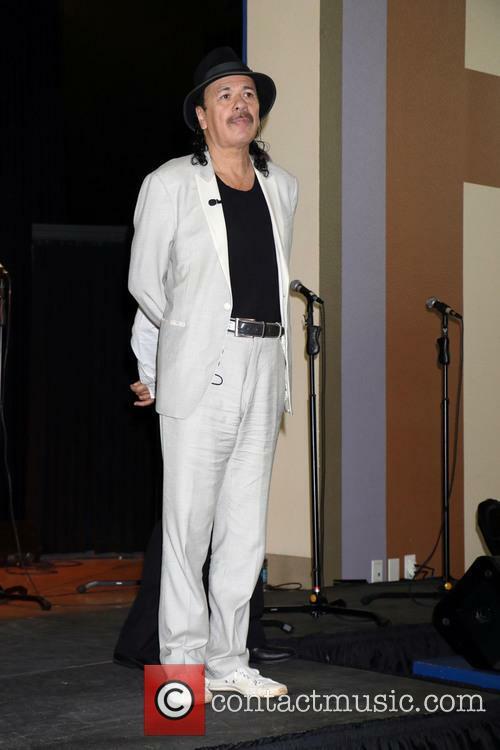 It was a bid to reconnect with his latin roots with the album being a celebration of his birthplace. 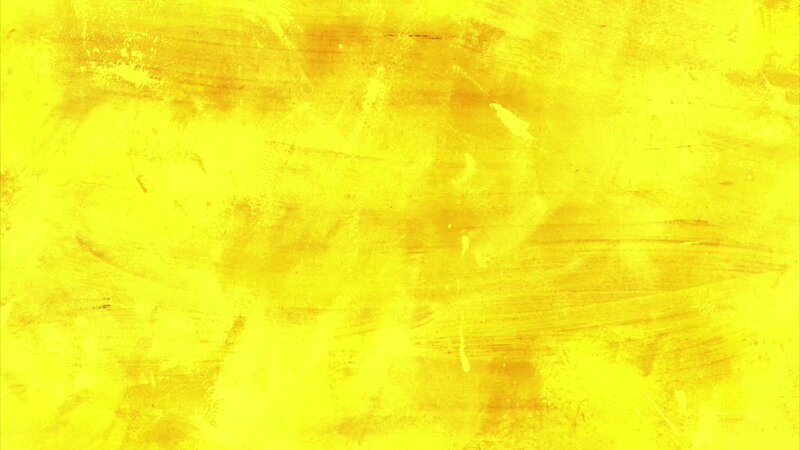 The concert, entitled 'Corazon, Live From Mexico: Live It To Believe It', will be released on DVD later this year. 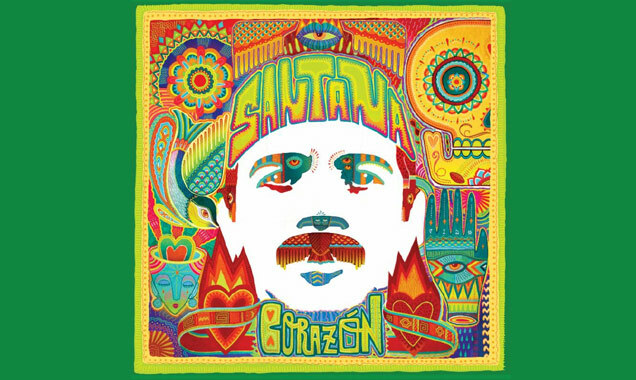 'Corazon' was produced by Lester Mendez and released through Sony Latin Iberia and RCA Records and Santana will be supporting it on their US Spring tour. Eric Clapton, Bruce Springsteen and Arcade Fire bring life to New Orleans Jazz Festival 2014. It's that time of year again where New Orleans go all out to prove they are one of the most culturally rich cities in North America with their annual two-weekend event, the New Orleans Jazz Festival. The Jazz Festival has expanded to two long weekends since its inaugural year in 1970, meaning that more people than ever can get the chance to enjoy the fine music culture of Louisiana. The Queen of Gospel Mahalia Jackson appeared at the first event alongside renowned orchestral composer Duke Ellington, and from then on the festival has gone from strength to strength and has never once lost the spirit that has made it so loved. Legendary blues singer Carlos Santana was reunited with a member of his original Santana Blues Band, Marcus 'The Magnificent' Malone, who had been homeless for a number of years. 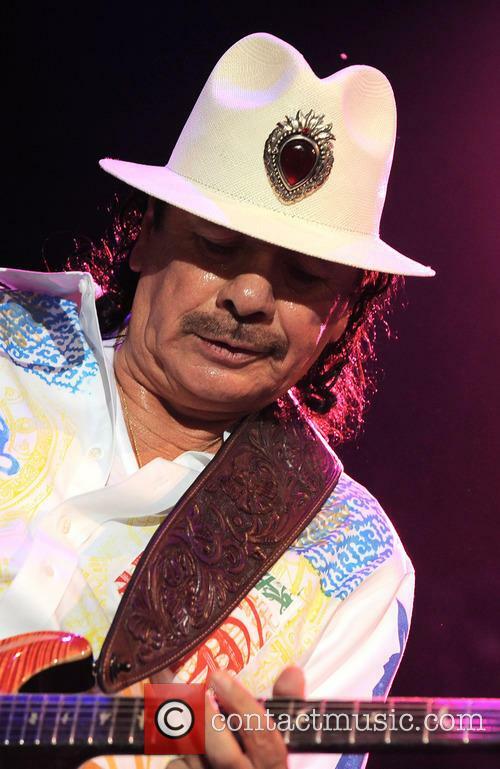 Mexican-American singer and Woodstock alum Carlos Santana was reunited with a former bandmate after decades apart on Monday (23 December) for a special performance. 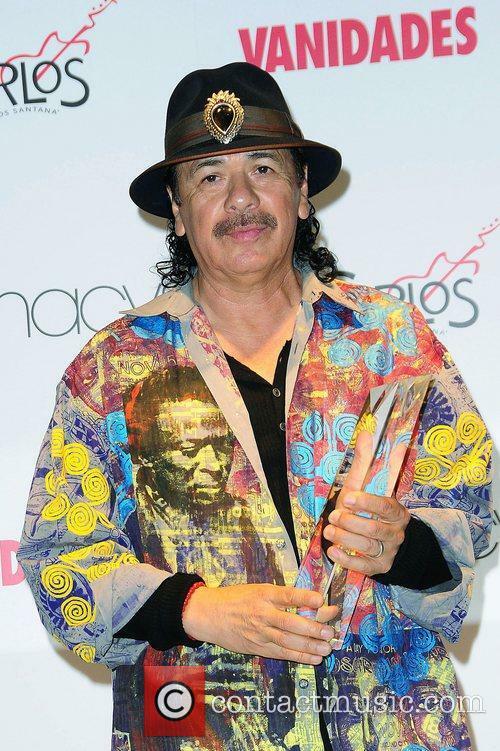 Carlos Santana was reunited with one of his bandmates from the original Santana Blues Band. A homeless man was interviewed by a reporter last month and made the evening news after he described how he'd discovered a pair of jeans with $800 in the pocket. Santana, after seeing the homeless man interviewed by Stanley Roberts, a reporter for KRON4, recognised the man as his former bandmate and long lost friend, Marcus 'The Magnificent' Malone. 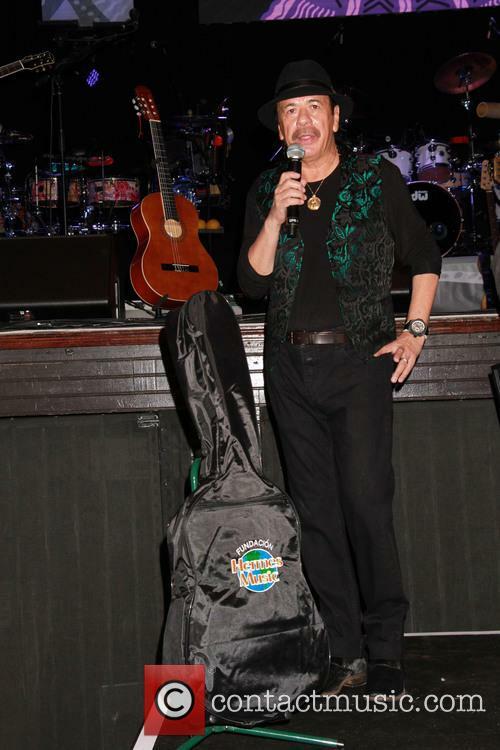 The guitarist was reunited with one of the founding members of the Santana Blues Band. In one of the most perfectly timed, heart-warming stories this side of Christmas, Santana guitarist Carlos Santana was reunited with one of his former bandmates. Before you ask why that might be heart-warming, consider that the former bandmate , percussionist Marcus Malone, was discovered by a newsteam compiling a report on illegal dumping in an Oakland neighbourhood and interviewing homeless people. 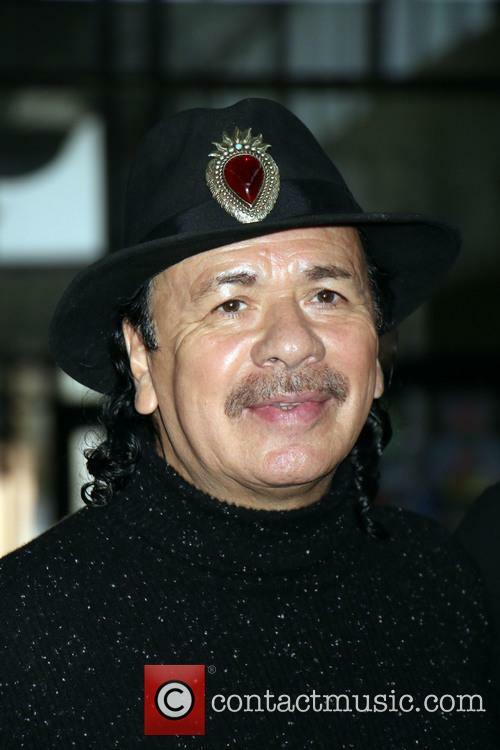 Carlos Santana Has Been Miraculously Reunited With His Former Bandmate. People Behaving Badly's Stanley Roberts for KRON 4 spoke with a "homeless man found rummaging for valuables," who introduced himself as Marcus Malone. 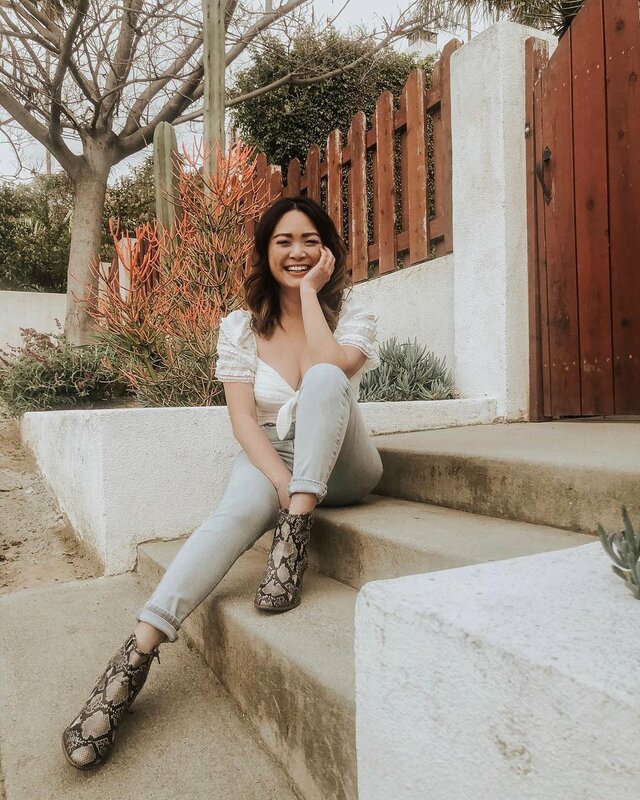 After chatting to Malone for some time, the journalist discovered that the man was a landscaper and a music composer with a very interesting connection to Bay Area music hero and Rock and Roll Hall of Famer, Carlos Santana. 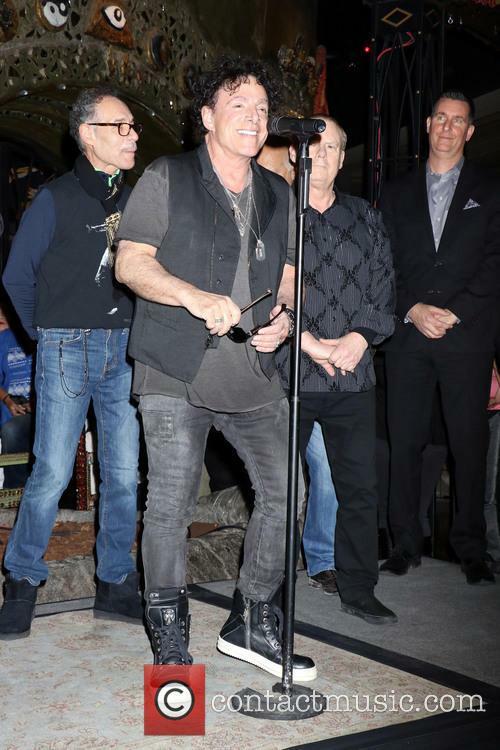 "At one time I was with the Santana band, the original Santana blues band," Marcus said, via KRON 4, adding "Now I'm homeless and on the streets." WATCH: While a news reporter films a segment on illegal dumping in the streets of Oakland, a homeless man is discovered to be the long-lost bandmate of Carlos Santana, and they reunited this past Friday (Dec 20th). 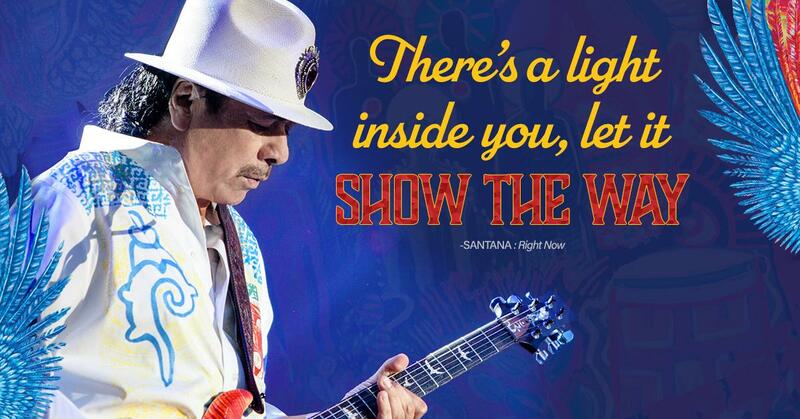 Legendary guitarist Carlos Santana reunited with his ex-bandmate who now lives on the street of Oakland, USA. A reporter called Stanley Roberts is responsible for their reunion after discovering the homeless man while producing a story about illegal dumping for a San Francisco television station, KRON-TV reports. The man, who Santana has not seen in decades, is percussionist Marcus "The Magnificent" Malone. Reporter Roberts found a man rummaging through garbage for anything he could find and decided to interview him. The guitarist's Fisker Karma careered into at least one parked car. 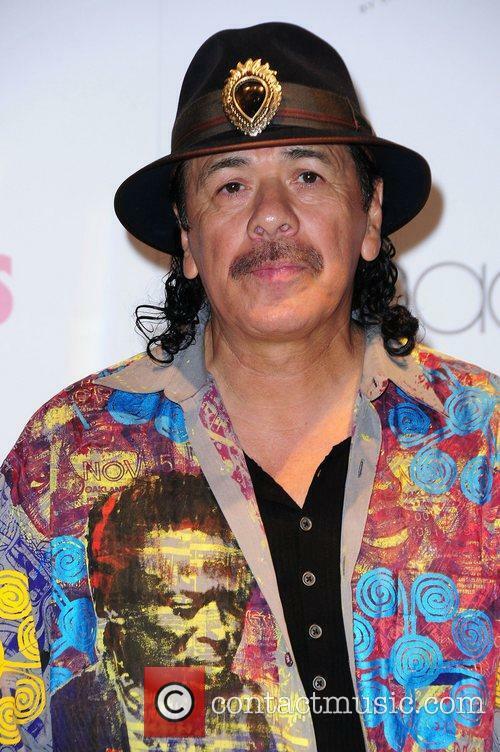 Carlos Santana is lucky to still have his life after he reportedly fell asleep at the wheel whilst driving in Las Vegas. With the music legend sleeping, his Fisker Karma drove out of the lane and careered into a row of parked cars, smashing up at least one, according to TMZ. Santana Fell Asleep At The Wheel & Caused A Lot Of Damage. A photograph on TMZ's website shows a heavily smashed Fisker Karma with its front end concertinaed, its driver airbag deployed and the front wheel resting on a large rock on someone's gravel driveway. Should we release another track from #AfricaSpeaks ? !